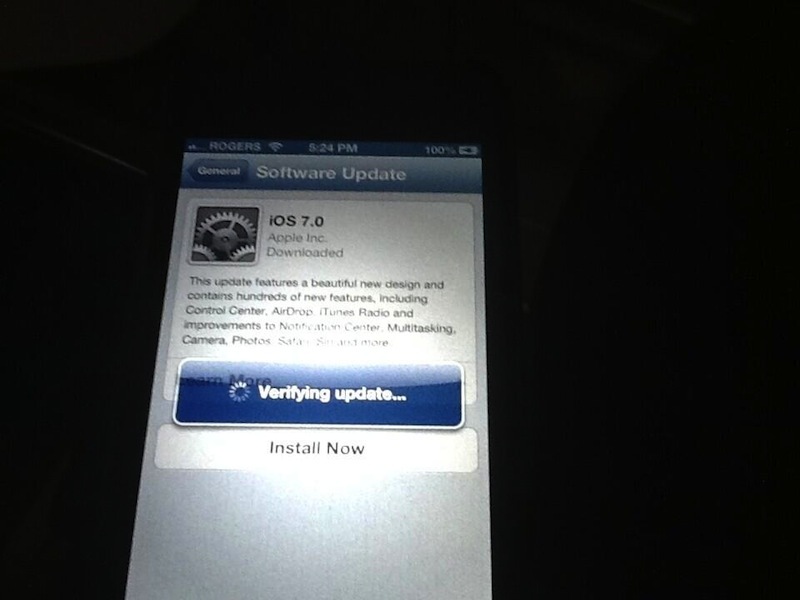 Just under an hour ago iOS 7 was released to the masses, which meant everybody started to download the over-the-air update right from the iPhones, iPads or iPod touch units. 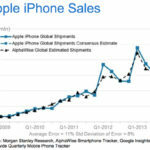 That crushing demand seems to overwhelm Apple’s servers year after year. How to fix this? The answer is patience and persistence. Keep trying to download the update again, or if you can, wait until later on in the day when initial demand dies down. You’ll eventually get through and the update will finished downloading and install. 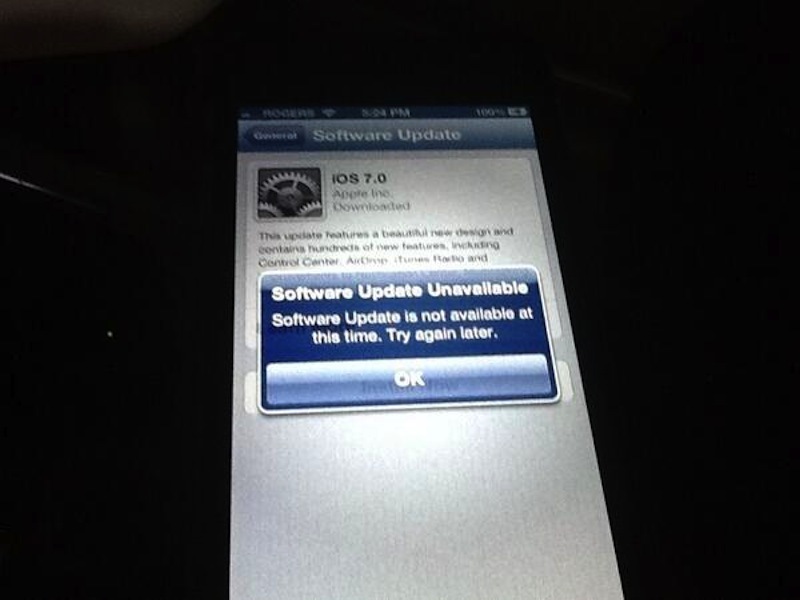 Of course, you could also try installing the update via iTunes as well, but that’s no fun! 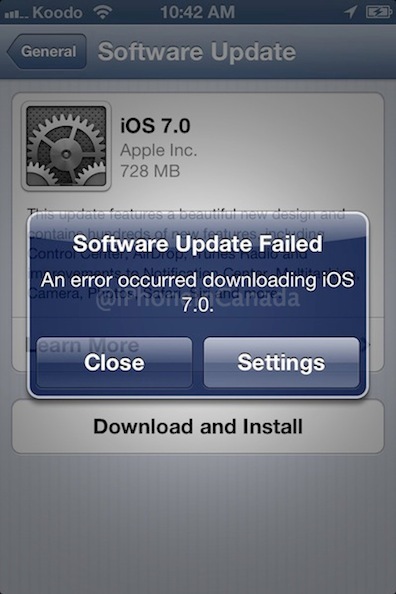 Update: Direct download links for iOS 7 are right here.